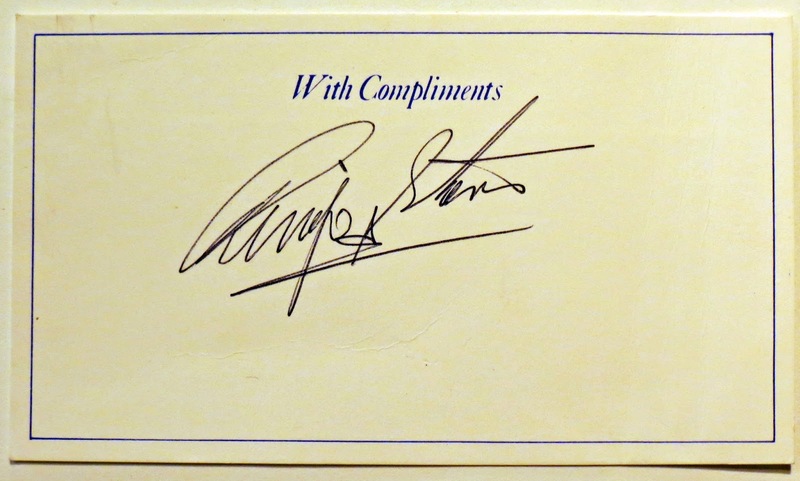 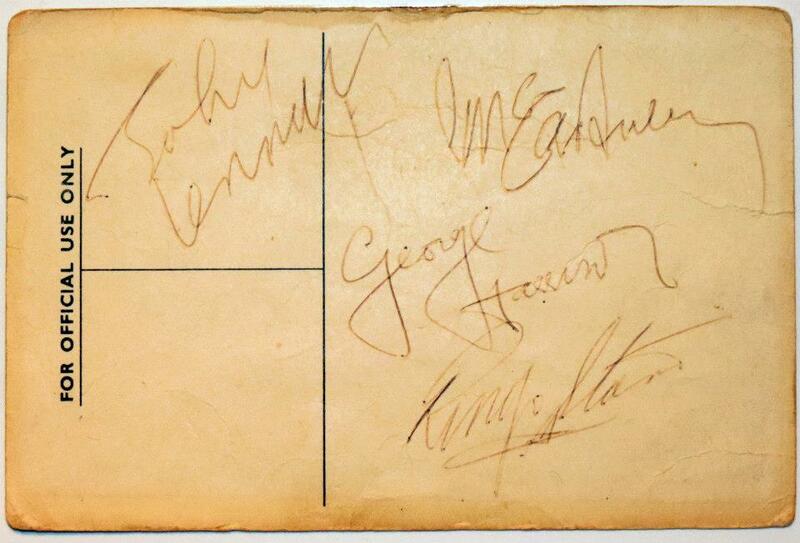 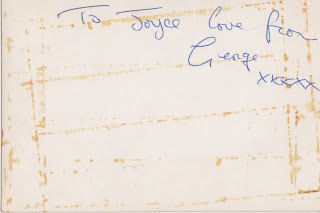 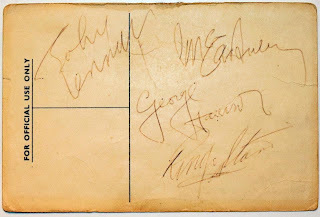 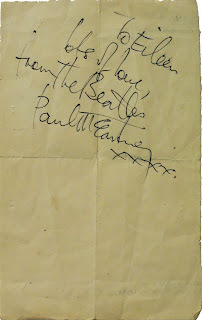 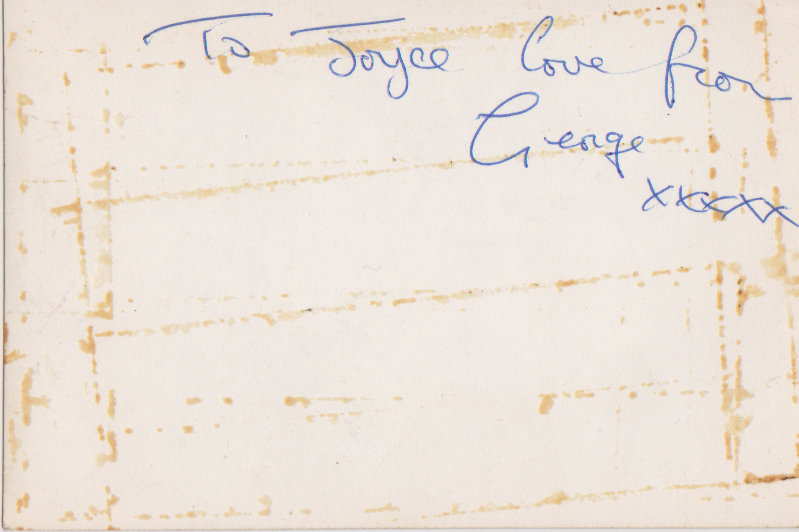 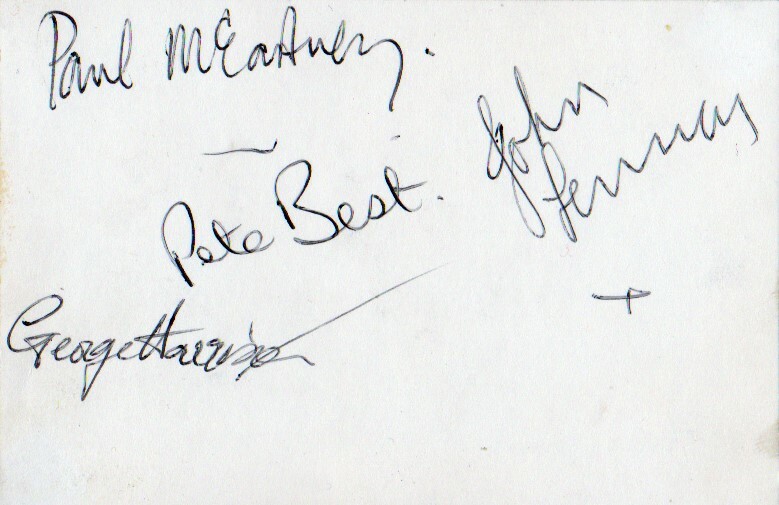 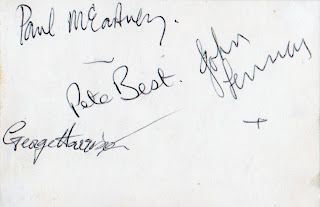 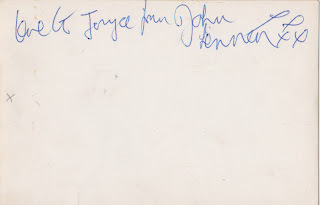 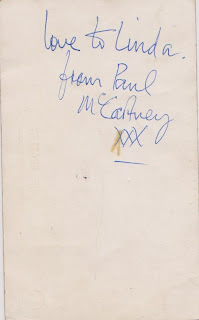 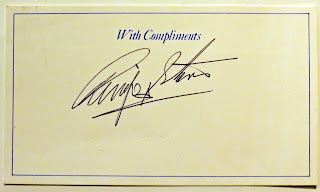 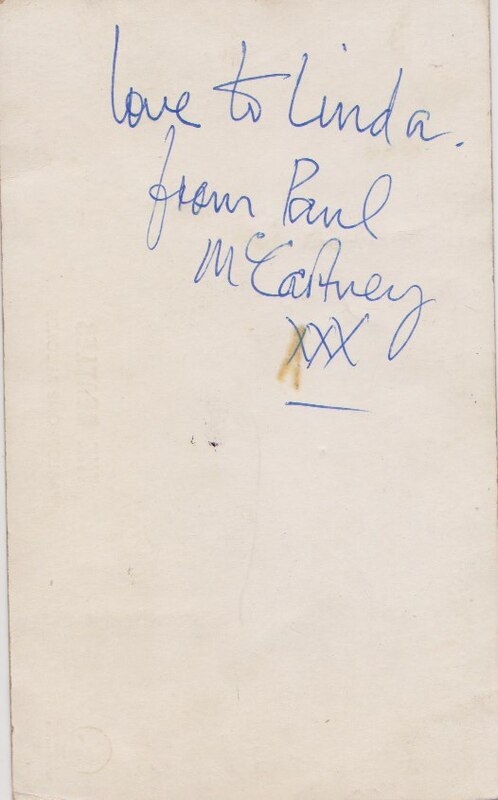 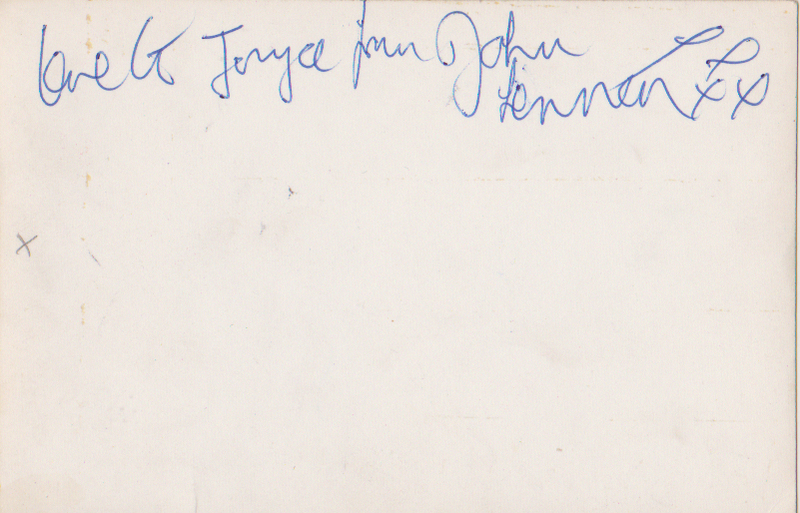 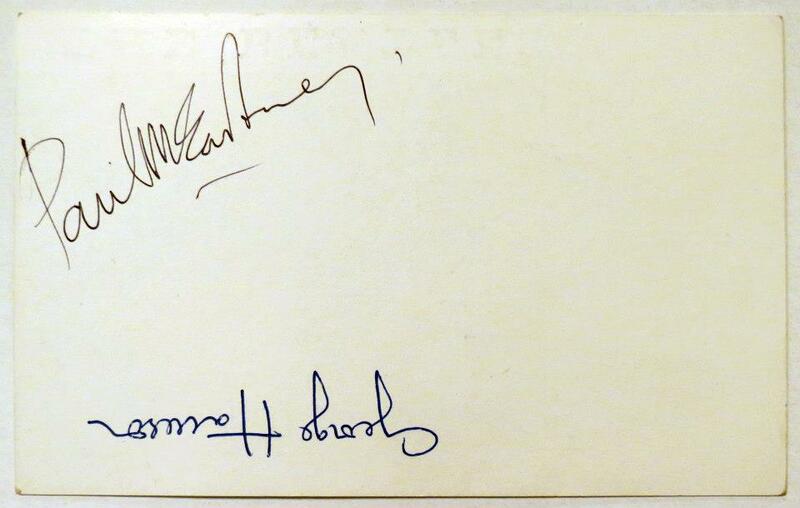 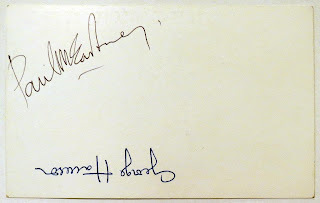 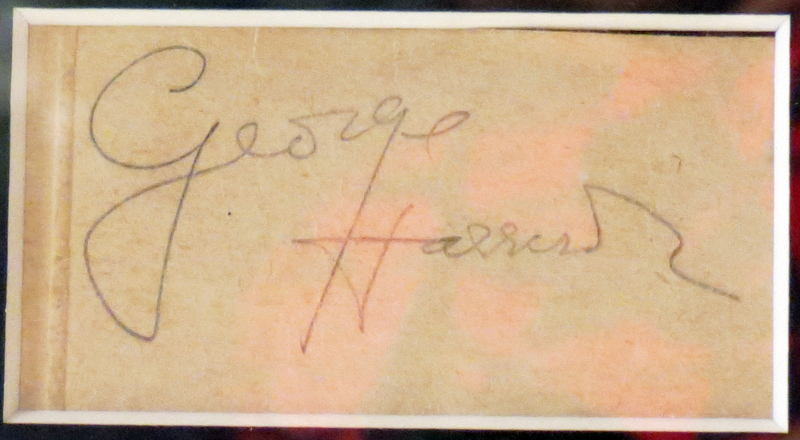 We've had a number of requests for images of some the Beatles autographs for sale in the auction but not covered in this blog. 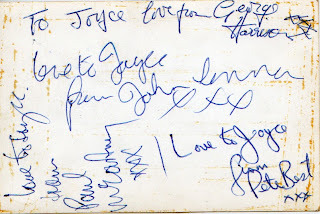 To help save time here are the ones we've been asked about the most. 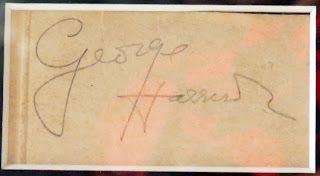 Please remember to check the list of previously posted of items covered by the blog this year.